Looking for cheap airline tickets? 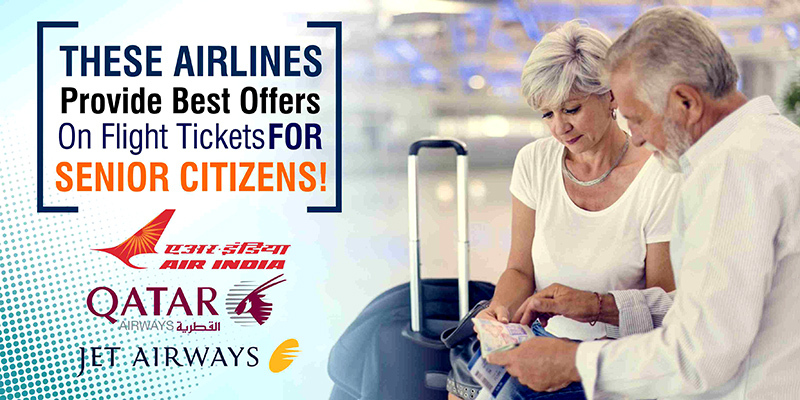 Airlines provide best offers on flight tickets; all you need is to find them smartly. Don’t know how to get the cheap air tickets? Here are some smart and easy ways to find the air tickets with low tags. Plan your journey and book in advance to get the tickets. No matter if there are best offers on flight tickets or not; early booking has always been proved as a best way to get discounted airfare. So book your tickets in advance. For domestic flights start booking tickets, 6 weeks before departing and for international flights start your search before 6-12 weeks. Also, plan the journey for early in the morning around 4 am. At that time most of people don’t use to travel and prices are low. Airlines offer time to time vacation packages all around the world. You can search vacation packages to many destinations on the websites of the airlines. It can be a great saving package for you. These packages may include flights + hotels, flight + car, flight + car + hotel can be weekly deals, plus promo code on them make it beneficial for travelers. How to Get Cheapest Price on Airfare? It takes time to find the cheap tickets because price of ticket changes every minute. Doing research is the only way to get the cheap tickets. Weekly or daily price alerts will let you find the offers on flight. Overnight Flights and late afternoon flights can be a good option for saving. Flying during certain times can reduce your airfare. Wednesday is considered as a best day to depart and on weekends departing on Sunday and returning on Monday can be cheaper. Whether you are on a holiday trip or business meeting; during peak season the prices are too high. So, use online portals and websites to get the offers and coupons. You can save your money by checking flight deals from online websites like Mintfares. Most of the airlines provide fare deals on their websites. Check out the websites of different airlines and take advantage of the special fares to different destinations around the world. Airlines provide current flight deals on their web page; here you can find the suitable flights for you and book at the last minute. There are a lot of deals offered by airlines on last minute flights, to fill the seats. Once you have booked your ticket continue to check the prices; if the price of ticket drops you can cancel the ticket without any penalty.